The opening of Dominican Republic Enterprise locations is part of the company's strategy to enter the Latin American and Caribbean markets. Enterprise Rent-A-Car announced the opening of four locations in Dominican Republic’s largest airports. Enterprise has opened locations in Punta Cana International Airport, Las Américas International Airport in Santo Domingo, Cibao International Airport in Santiago de los Cabelleros, Gregorio Luperón International Airport in Puerto Plata. 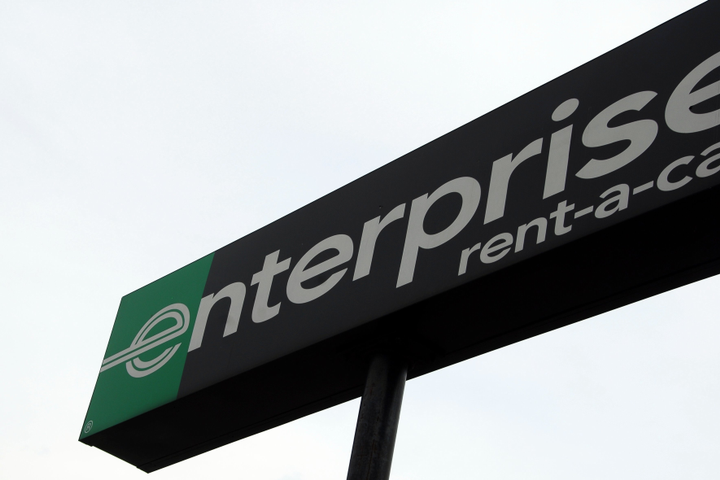 In addition, Enterprise Holdings has expanded two loyalty programs throughout the Dominican Republic – Enterprise Plus through the Enterprise Rent-A-Car brand and the Emerald Club through the National Car Rental brand. The expansion is part of Enterprise Holdings’ ongoing growth throughout Latin American and the Caribbean.